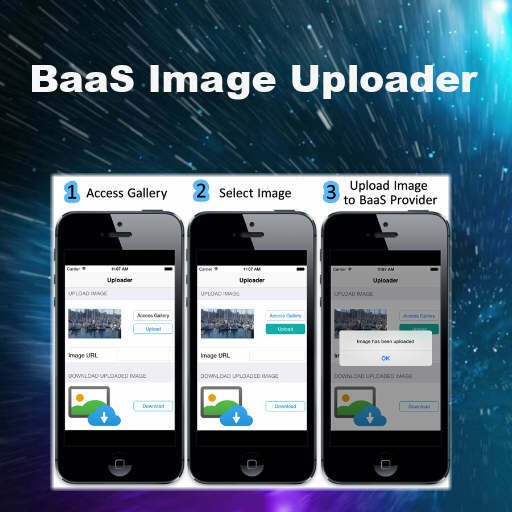 Head over and check out the full tutorial on how to upload an image using the BaaS components and then download and view the same image. Can’t make this sample work, do i need to have a parse.com account? and the rest api resource?